Why is coconut oil good for you? 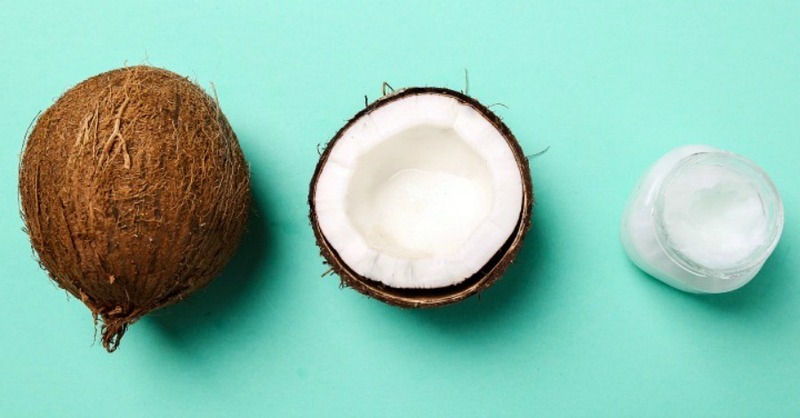 Well, coconut has been deemed the ultimate superfood. 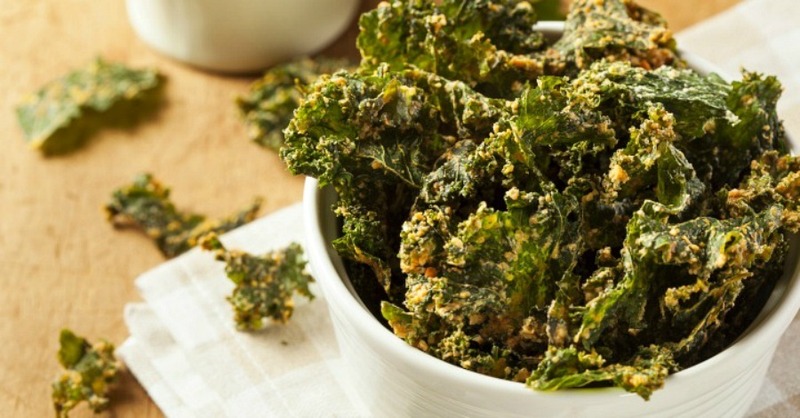 Not only are they incredibly tasty but they contain medium chain triglycerides which provide many health benefits including weight loss, blood sugar regulation, and enhanced energy to name just a few. A great way to use coconut is by using coconut oil. If you are not familiar with using coconut oil, it is worth trying out. Most people fall in love with it right away making the health benefits just an added bonus. 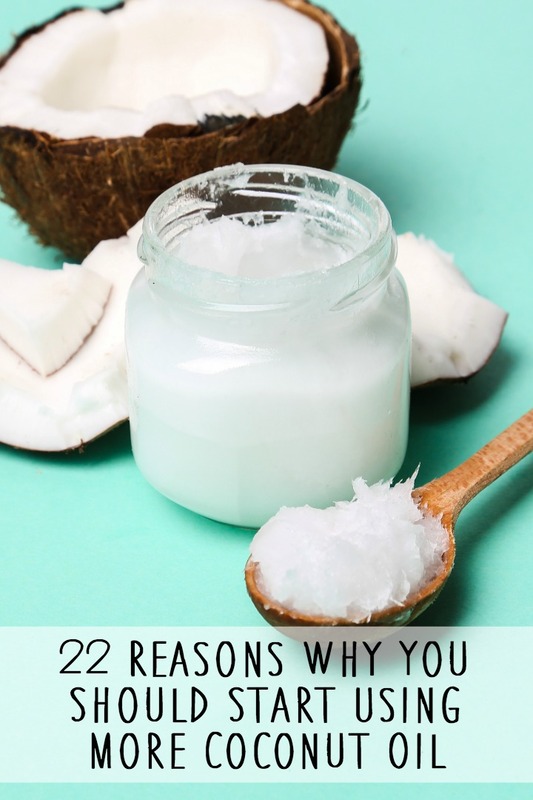 While the benefits of coconut oil are almost countless, below are 22 reasons why you should start using more coconut oil today. 1. Coconut oil is a great skin moisturizer. Apply directly to the skin or add a few drops of essential oil. It is especially great on dry heals. Just be careful not to slip. 2. Cooking with coconut oil is dreamy. Replace olive oil or vegetable oil with coconut oil. A favorite is frying eggs in coconut oil. Coconut oil can also replace vegetable oil for baking. 3. A few drops of fractionated coconut oil works as an amazing hair de-frizzer. 4. The medium chain triglycerides in coconut oil aid in weight loss and increasing metabolism. 5. Combine coconut oil with baking soda and a few drops of peppermint oil to make your own homemade toothpaste. 6. Coconut oil is known to kill yeast and can be used topically for yeast infections. 7. You can use coconut oil in a process called “oil pulling” to clean your mouth. See What is Oil Pulling? 8. Coconut oil has been shown to help regulate insulin levels and blood sugar. 9. Dab coconut oil on cold-sores to help heal them up more quickly. 10. Coconut oil is a natural SPF 4 sunscreen. Combine 1/4 cup coconut oil, 1/2 cup olive oil, 1/4 cup beeswax and 2 tablespoons non-nano zinc oxide powder. 11. Apply coconut oil as an all natural diaper ointment and for diaper rash prevention. 12. Apply coconut oil to hemorrhoids for pain relief. 13. Coconut oil has natural anti-bacterial properties. Combine with a few drops of melaluca oil and set it on the face for 5 -10 minutes for a natural acne face mask. Wash thoroughly. 14. 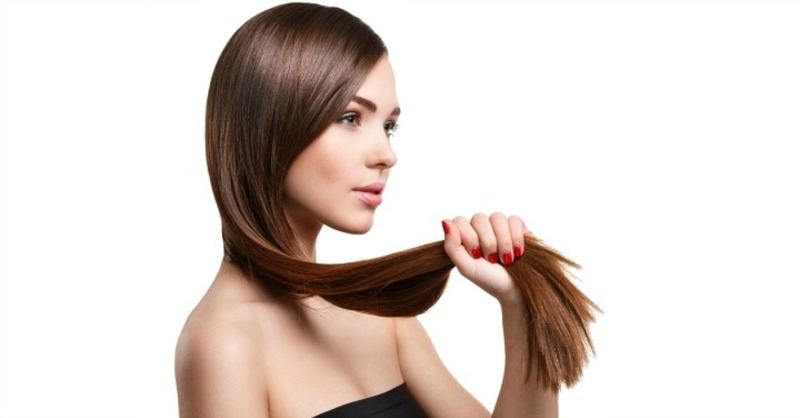 To treat lice, combine with apple cider vinegar and apply to the scalp. 15. Combine fractionated coconut oil with a few drops of your favorite essential oils together with sea salt or epsom salt for a homemade body scrub. 16. Add coconut oil to your foods and drinks. It provides healthy fat that increases energy. 17. Coconut oil can help scraps and cuts heal more quickly. Plus it has antibacterial properties. 18. Use coconut oil to sooth skin irritations such as eczema and psoriasis. 19. Coconut oil is ideal for frying foods because of its high smoke point. 20. Apply coconut oil to lips for an all-natural lip balm. 21. Use a dab of coconut oil as a makeup remover prior to cleaning your face. 22. Coconut oil makes a great hair mask and hair conditioner.